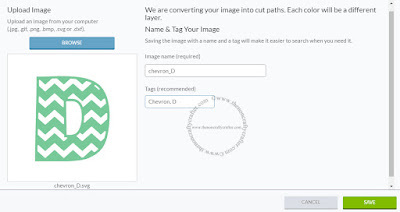 In this video you will learn how to merge an SVG monogram with another SVG image in Cricut Design Space version 2. (Current version as at 2nd December 2016). 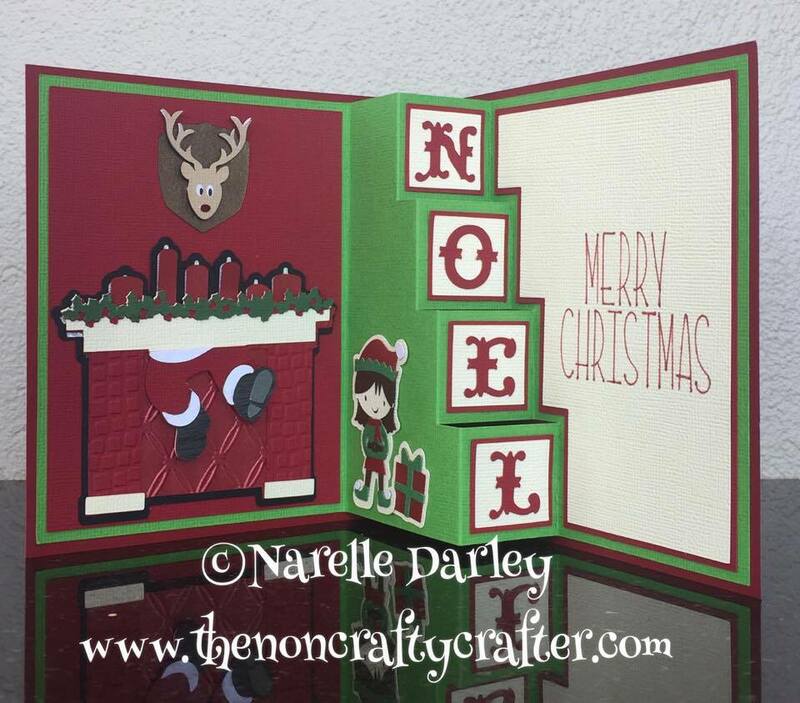 Font and images used in this tutorial are from Apex Cuttable Designs. 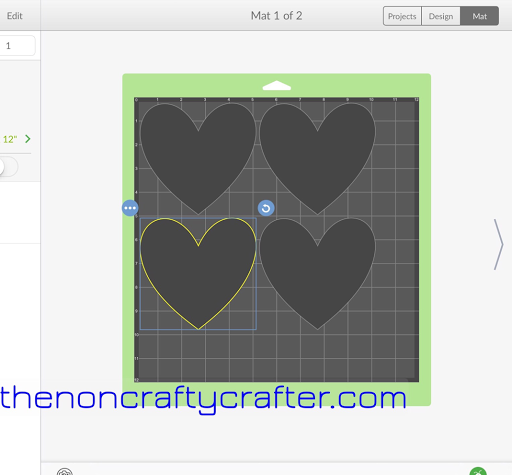 I have a new video up that shows how to download, install and use system fonts in Cricut Design Space V2. 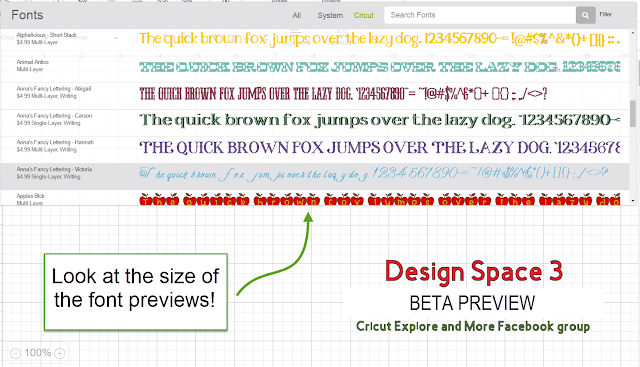 You'll also learn how to use the special glyphs (also known as swashes) that come with some fonts. 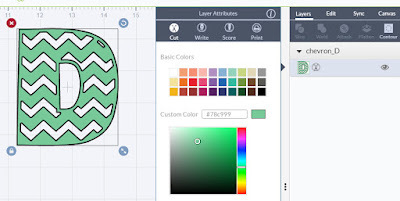 Cricut have just released an update to the Design Space iOS app. 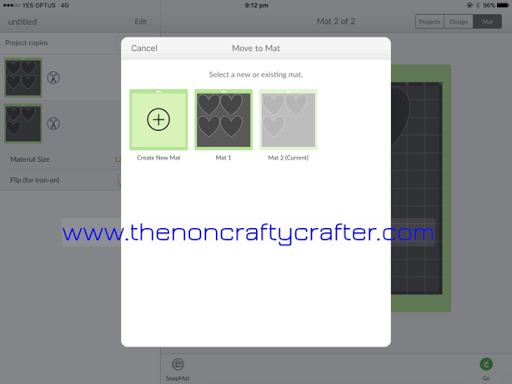 This update allows you to move images between mats while you're at the cut preview screen. That means you don't have to go back to the design screen to move your images to a different cutting mat. In this image below you can see that I have seven hearts on the canvas. 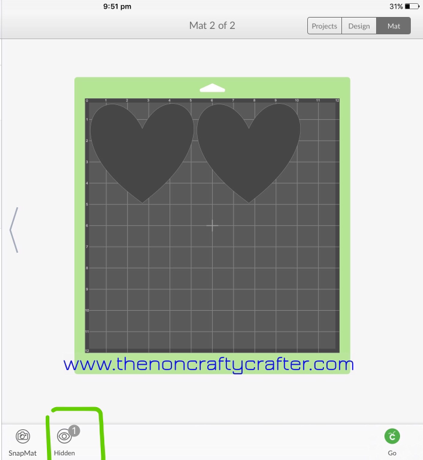 When I click "Send to Mat" the images are placed on two separate mats with four hearts on one mat and three on the other. But I know that I can fit five on one mat and two on the other thereby saving some of my cardstock. If I tap on one of the hearts on the second mat you will see 3 dots appear in the top left corner of that image. When I click on those dots a menu appears with two options. I tap on the Move to another Mat option and this box appears. I click on Mat 1 and that heart will be moved to that mat. 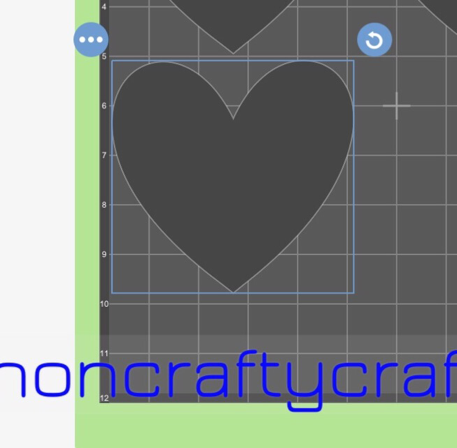 The heart I moved has been placed on top of one of the other hearts and has a yellow border around it. I can tap on that heart and drag it into the middle of the mat. Now with that image still selected I can use the rotate handle to turn it 180deg. 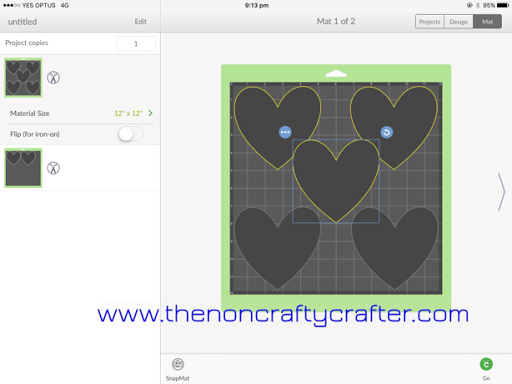 Adjust the position of the hearts as needed so that none of them have a yellow border. (That indicates that they are touching). You also have the option of hiding images on the cut screen. 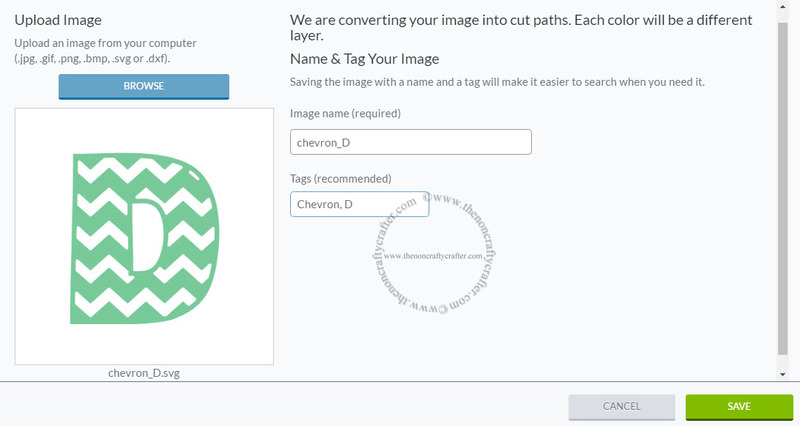 This is useful if you want to recut just some of the images on a mat. Tap on the three dots then tap Hide Selected. To unhide an image tap the "Hidden" button below the mat and select the images you wish to unhide. 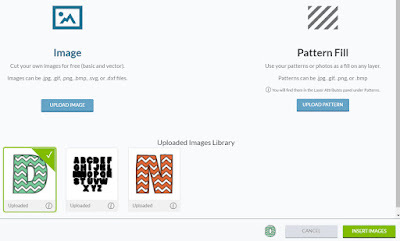 You have the option of moving images to a new mat. 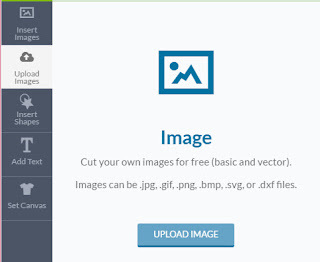 It's great if you want to change the colour of some of your images at the last minute. 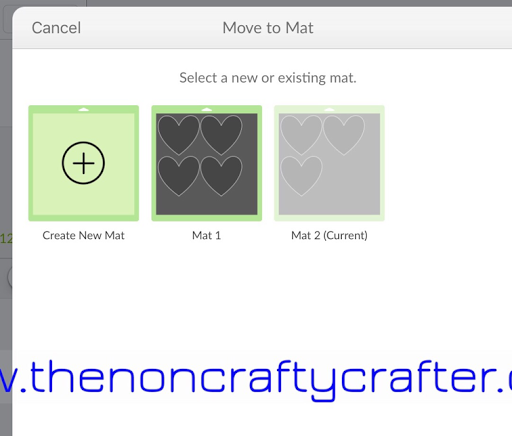 Just select the Create New Mat option at this screen. 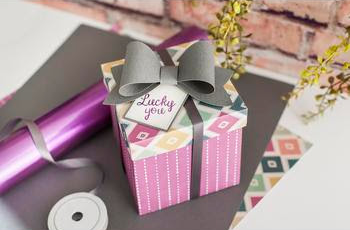 It's all about the Cricut Foil in this months Mystery Box. Along with the two cartridges this is a great deal! This month because of Disney licensing issues Canada gets its own version of the Mystery Box. Here's a preview of the contents. Please keep in mind that depending on demand the contents (especially the cartridges) may change. Not sure what you can do with adhesive foil? Check out all the Make it Now projects in Design Space. Just use the filter and select Vinyl & Foil. 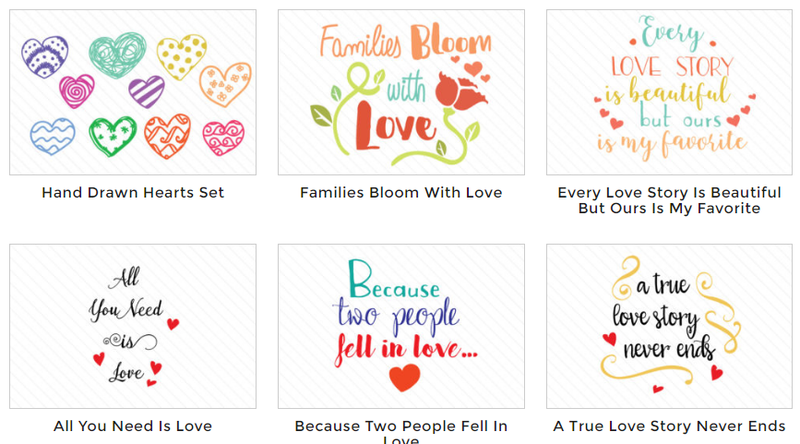 Today only - Spend $50 or more in the Cricut store and you'll receive a $10 digital credit! If you need supplies now is a great time to grab them. 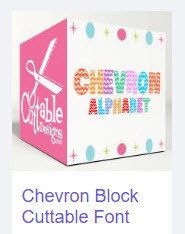 The Cricut cardstock price has dropped even further. ($4 for 20 sheets in the single colours). 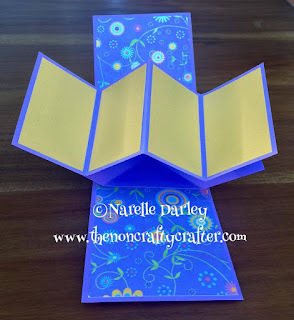 It's the best cardstock for your die cutting machine out there (in my opinion). It cuts so well in the Explore. My favourite is the glitter cardstock. 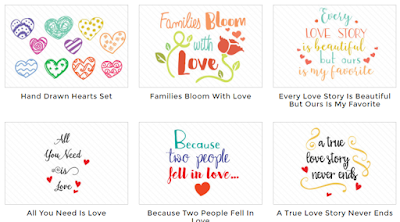 ($4 for 10 sheets in the single colours.) I purchased two of the sampler packs and some of the single colours. I love the white... just wish I'd bought that in the single colour. It's great for using on Christmas backgrounds. 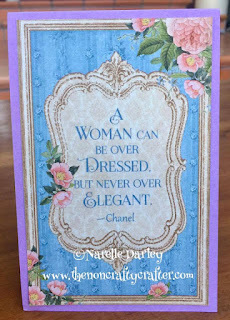 If you purchase, make sure you use my discount code NARELLE to get 15% off your purchase and receive free Fedex Home Delivery in the USA and Canada. If you're shipping outside the US (eg through HopShopGo) your shipping will be free to that US address. 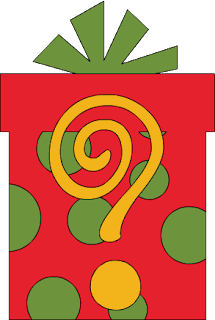 Just a heads up that I'm giving away a December Mystery box in my Facebook group soon. Only group members are eligible to enter! Here's the link to join if you're not already a member. 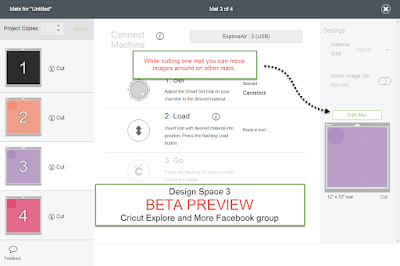 You might have heard that a new version of Design Space is currently undergoing Beta testing. Today I am authorised to show you some previews of some of the upcoming changes. 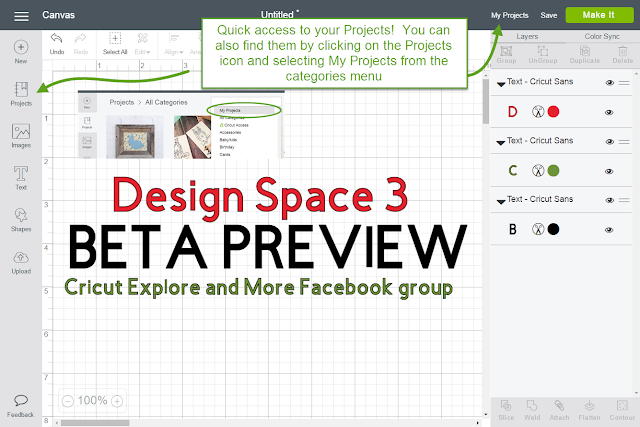 Design Space 3 is much easier to navigate than the current version. You're going to find it much more responsive in many ways. I have very slow internet and DS3 runs so much faster for me than DS2. Here's some of the changes you can expect to see. First, the Edit Panel has been moved to the top of the screen. This means that it is always available. No more moving between the Edit Panel and the Layers Panel. The Layers Panel has had a slight makeover. 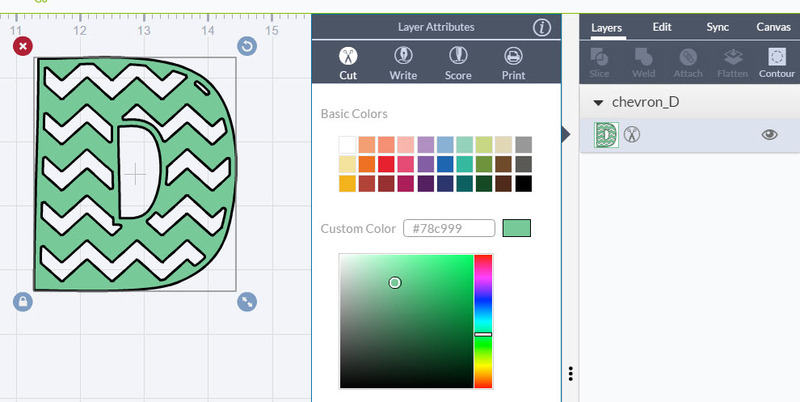 You'll see a coloured dot on each layer to indicate the selected colour of that layer. And if you click on one of the layers you can instantly see which colours are currently being used in that project. No more having to remember which colours you used. Uploading file is so much faster now! 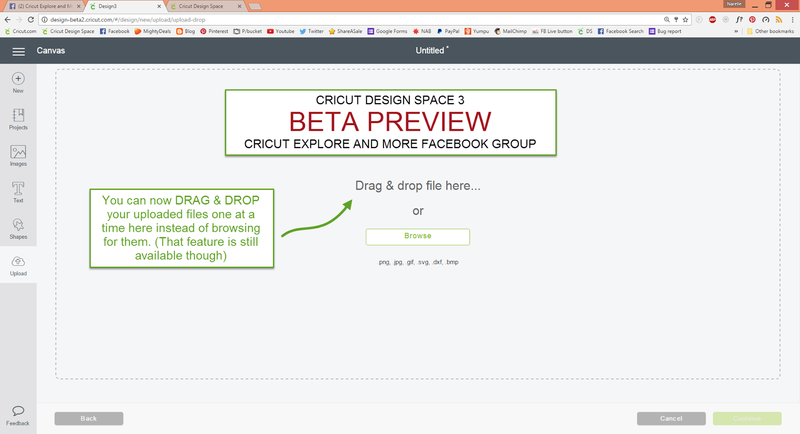 And to help with that there's now a Drag & Drop feature. 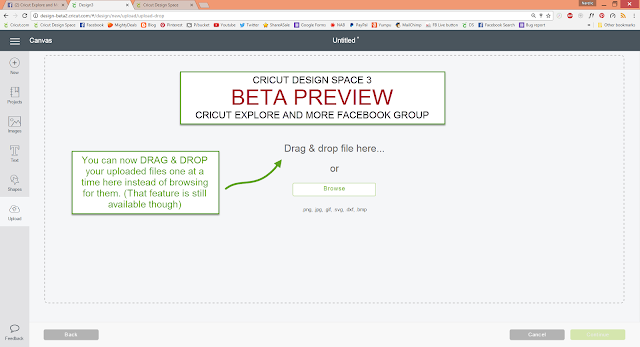 Just click on a file from your computer and drag it to the Design Space upload screen and drop it! The font preview screen has been enlarged. 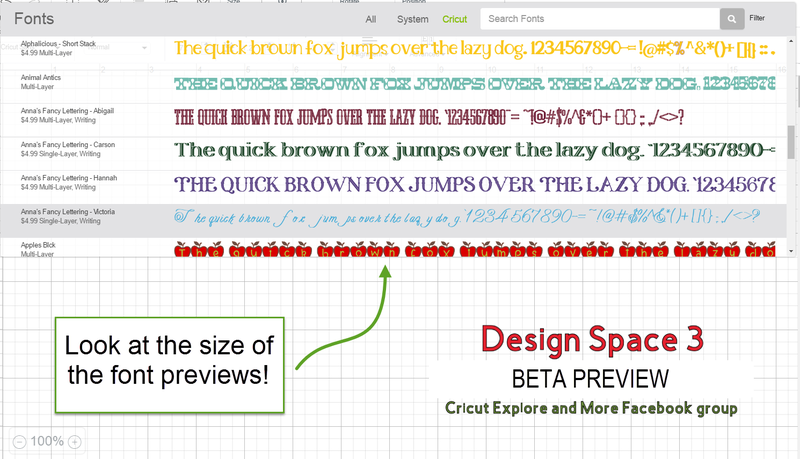 Now it's super easy to see what a font looks like. DS3 is written in HTML instead of Adobe Flash. Shockwave crashes are a thing of the past. The Isolate letters feature has been changed to Ungroup to Letters. 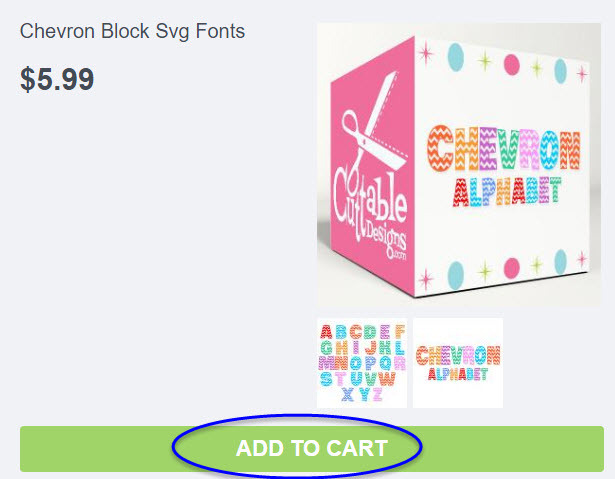 Once you have ungrouped your text to letters you can still edit that text and change fonts on individual letters. 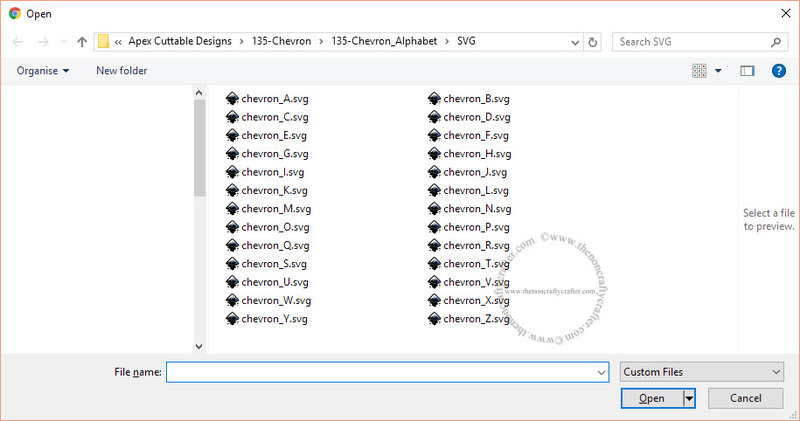 You can also ungroup multiple lines of text into individual lines. 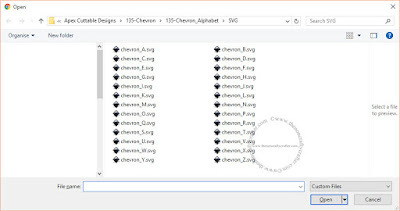 This is much quicker than creating a text box for different lines of text. 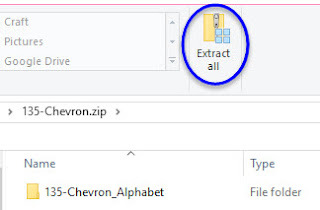 Finding your saved projects is easy. 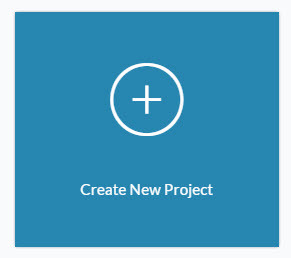 Either click on the My Projects button on the canvas or click on the Projects button and select it from the Categories list. Speaking of your projects - they now have a preview! You don't have to guess what they look like anymore. Sometimes you realise you need to move images around on a mat after you've started cutting. Now you can! Just click on the mat you want to change then click Edit Mat. 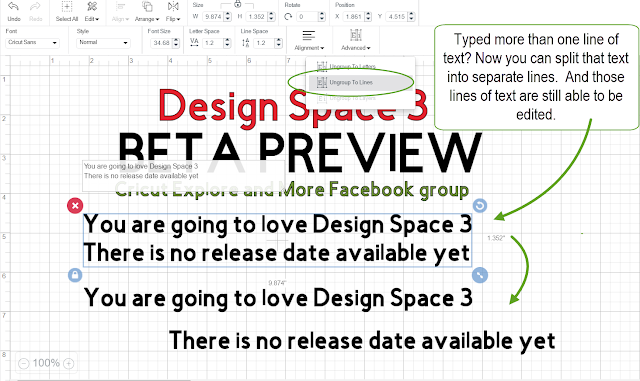 There's a lot to love about Design Space 3. There's currently no indication of when it will be released and I can't give you any more details of the features yet. But from a performance point of view it's certainly going to be worth the wait! 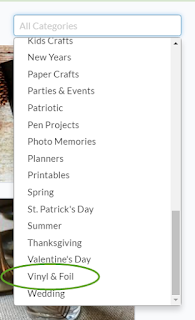 Want to save 15% on your purchases at cricut.com? On top of your 10% Cricut Access discount? 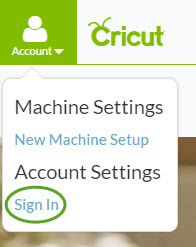 The above code is valid with everything in the Cricut shop except Cricut Access Subscription purchases. There's a massive sale on there at the moment. Almost all of the supplies categories are discounted. 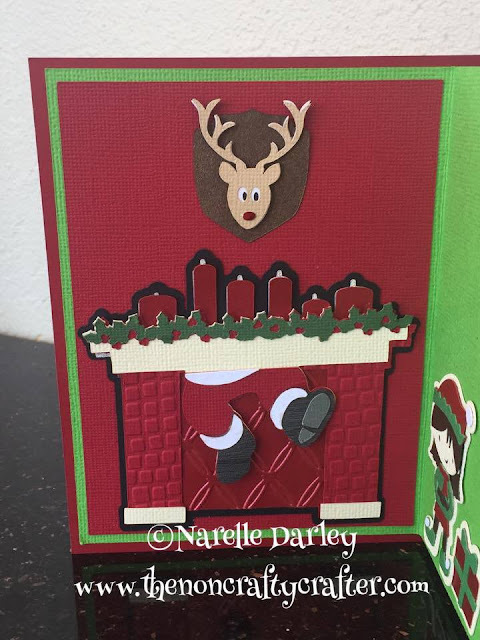 Today in my Facebook group (Cricut Explore and More) I'm sharing a cut file and assembly video for a Christmas version of a four step stair card. 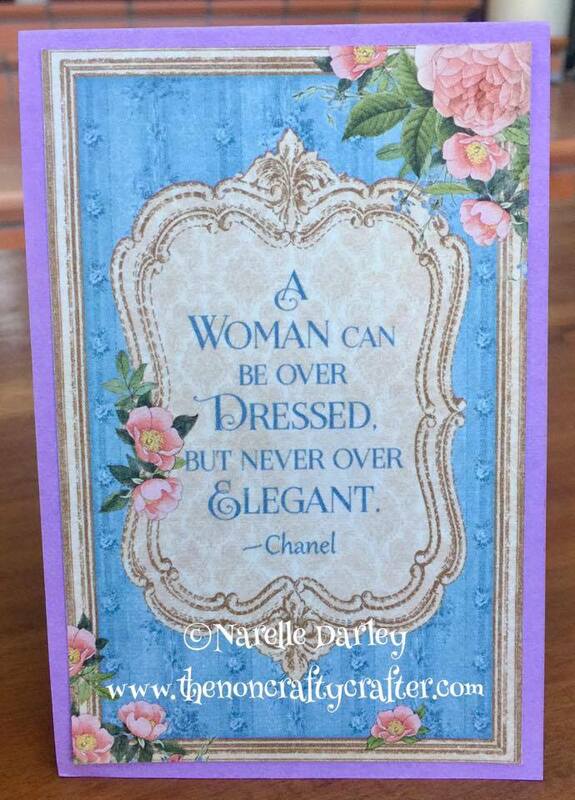 I used lots of the features in Design Space for this card. 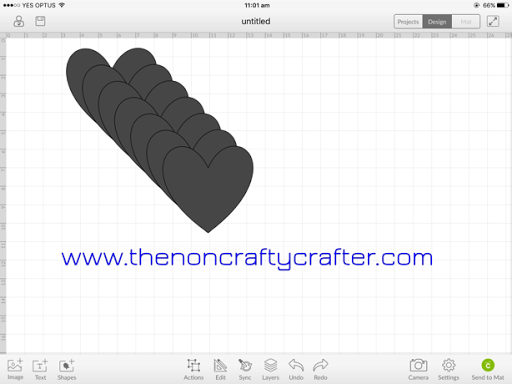 Slicing, welding, duplicating, attaching, flattening. I'll be releasing a video soon of how I used all those features.